No more limits. The Endless rotor material is comprised of a special carbon blend, an Endless original technology, facilitating stable mu-levels, decreasing heat cracks and extracting 100% of the brake pads performance. The optional E-Slit rotor face is designed for optimal pad shaving. The bell housing material is a rigid, lightweight, high-strength aluminum alloy metal capable of withstanding high temperatures. It also decreases unsprung weight, which contributes to stable braking. 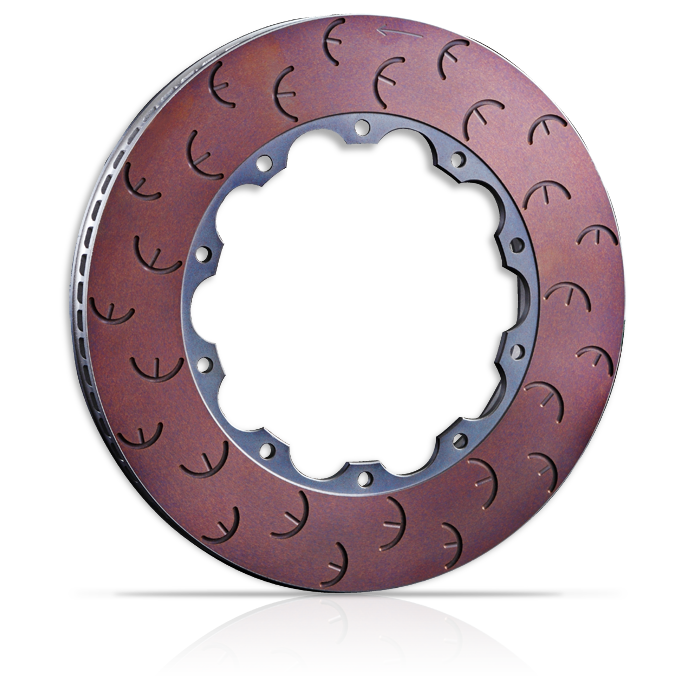 Endless Steel discs are more cost effective, and offer a wider range of performance options. 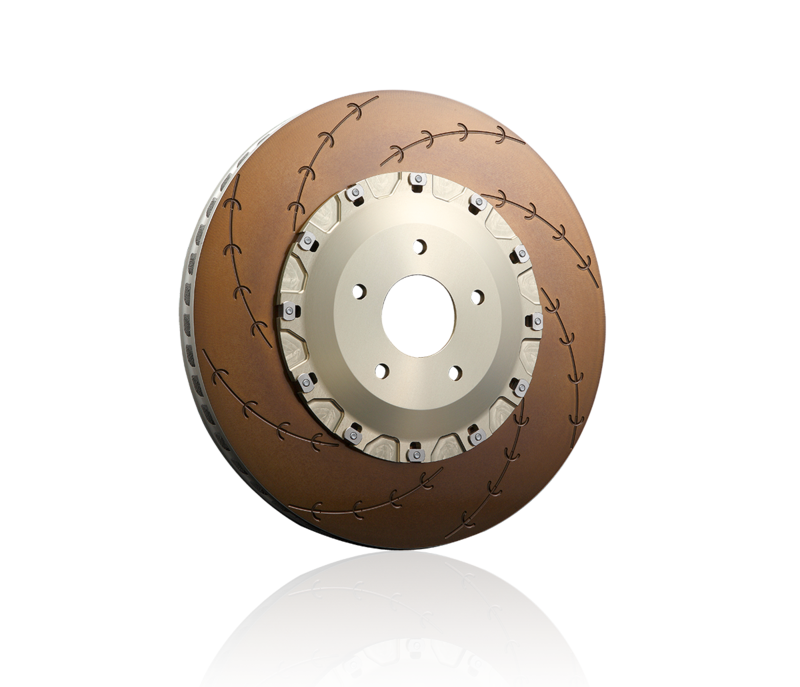 Many drivers and racing teams prefer the feel and characteristics of Endless steel discs. Endless racing rotors are available to suit the most abusive of racing conditions in the motorsports world. The rotors are made from specially heat treated carbon steel, and are lightweight also. 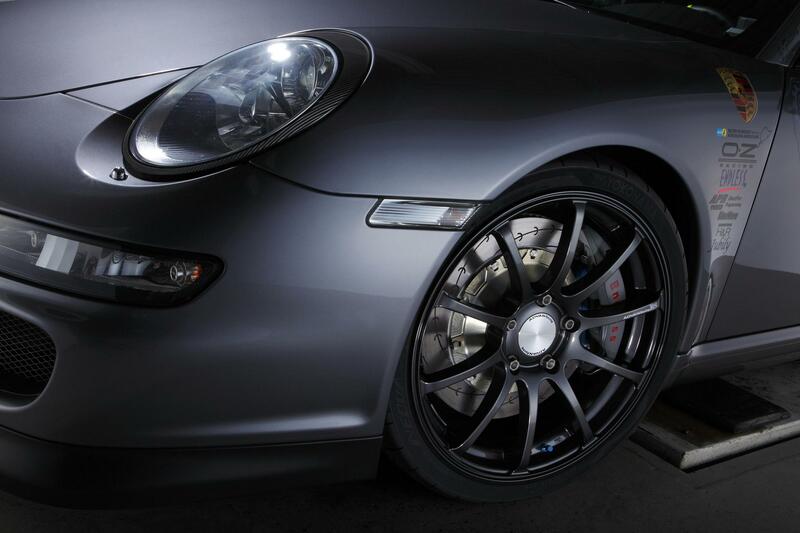 They use the “E-Slit” vane technology to offer the most well balanced performance based on the choice of brake pad. They also run very cool compared to our competitors. The E-Slit rotor is comprised of the narrow curved slit incorporated with 4 smaller E-Slits. The smoother shaving of the pad by the long curved slit and the increased friction provided by the E-Slits maintain optimal brake pad condition at all times. 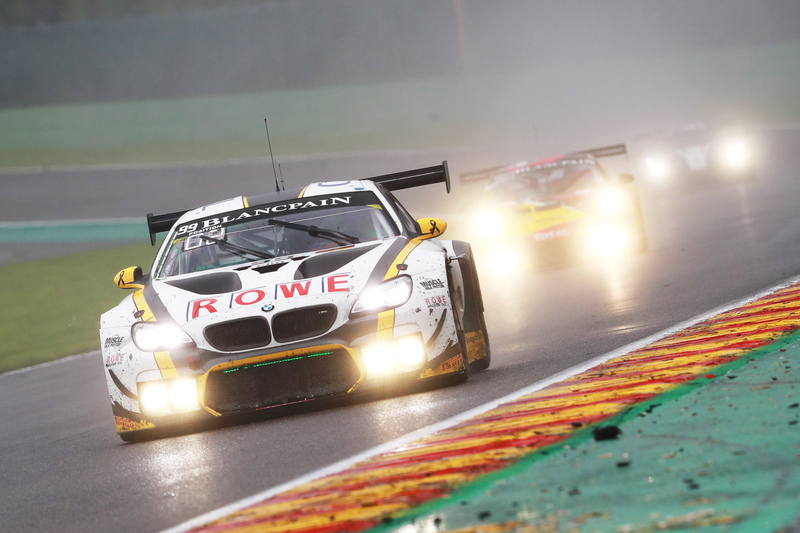 The rotor material is comprised of a special carbon blend, an Endless original technology, facilitating stable mu-levels, decreasing heat cracks and extracting 100% of the brake pads performance. Slits are designed for optimal shaving.